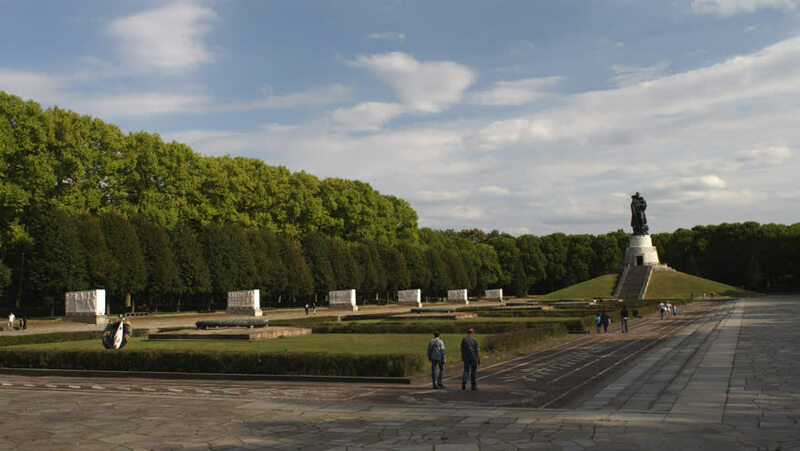 Time Lapse, Establishing Wide Shot Of The Soviet World War Two Memorial Park In Berlin In Treptower Park. Sunny Late Summer Afternoon. hd00:20Park Lustgarten. Potsdam, Germany. Potsdam, Germany. hd00:2321.06.2015 Nizhny Novgorod. Navigation on the Volga river.